An allergy is a state of over-reactivity or hypersensitivity of the immune system to a particular substance called an allergen. Most allergens are proteins. The allergen protein may be of insect, plant or animal origin. Exposure to the allergen, usually on multiple occasions, sensitizes the immune system, and a subsequent exposure to the same or related allergen causes an over-reaction. Normally the immune response protects the pet against infection and disease, but with allergies, the immune response can actually be harmful to the body. The immune reactions involved in allergies are quite complex. Most reactions involve an antibody in the blood called Immunoglobulin E (IgE). In an allergic reaction, the allergen protein molecules combine with IgE antibody molecules and attach to a type of cell called a mast cell. Mast cells are found in many tissues throughout the body. When the allergen-antibody complex react with mast cells, the mast cells break up and release potent chemicals such as histamines that cause local inflammation (redness, swelling, and itching). This inflammation causes the various signs associated with an allergic reaction. What are the symptoms of allergies in pets? The most common symptom associated with allergies is itching of the skin, either localized (in one area) or generalized (all over the body). In some cases, the symptoms involve the respiratory system (coughing, sneezing, and/or wheezing). Other symptoms may involve the digestive tract resulting in vomiting and diarrhea. How common are allergies in cats and dogs? Unfortunately, allergies are quite common in pets. Most allergies appear after the pet is six months of age with the majority of affected pets over 2 years of age. Some allergies are inherited. The inherited trait is known as atopy or atopic dermatitis. A very large number of substances can act as allergens, but most are proteins of insect, plant, or animal origin. Examples of these common allergens include: pollens, mold spores, dust mites, shed skin cells (similar to "pet allergies" in humans), insect proteins (flea saliva), and some medications. I've heard my veterinarian mention the "itch-allergic threshold and summation effect"...What does that mean? Itch threshold is the level of allergic factors that are necessary to initiate itch symptoms in your pet. It often is the combination of allergens, skin infections, and parasites that leads to your pet's signs. The end result is referred to as the "summation effect" where each of the individual allergens will increase your pet's itch level. In other words, the itch factors now far exceed the itch threshold increasing the itch sensation to an all time high. Recognizing the contributing factors and their reducing exposure is the primary goal of therapy. What is a Contact Allergy? A contact allergy is the least common type of allergy in pets. 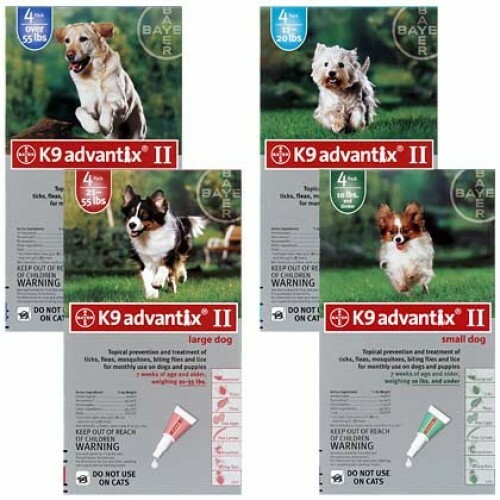 It results from direct contact to allergens, such as chemicals found in flea collars, pesticides used on the lawn, materials such as wool or synthetics used in carpets or bedding, etc. If the pet is allergic to these substances, there will be skin irritation and itching at the points of contact, usually the feet and stomach. 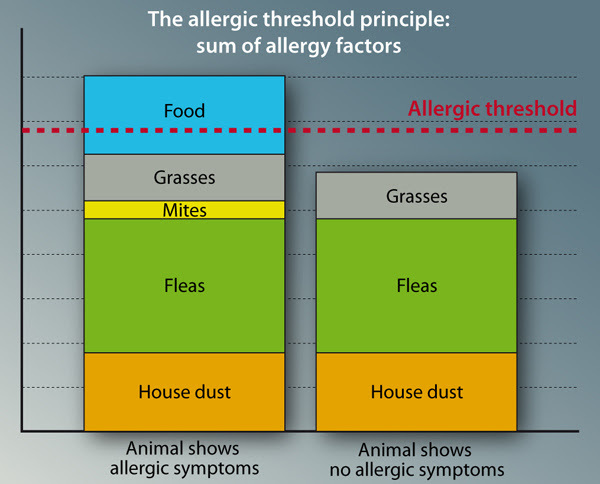 Removal of the allergen (once it can be identified) often solves the problem. Insect bite allergy is the exaggerated inflammatory response to the bite or sting of an insect. Insects including fleas, blackflies, deerflies, horseflies, mosquitoes, ants, bees, hornets and wasps, and arachnids such as spiders and ticks can cause an allergic reaction in sensitive pets. Flea saliva is the most common insect allergen. Most pets experience minor local irritation from flea bites. The allergic pet will react to a single bite with severe local itching. It will bite/scratch itself and may remove large amounts of hair, especially in the tail-base and "pants" region. A secondary bacterial/fungal infection may develop in the broken skin. Because one flea can be a problem for the allergic pet, strict year round monthly flea prevention is essential. This is difficult considering the life cycle of fleas, but with modern medications and home treatment options, you should be able to provide a flea free environment for your pet. The main inhalant allergens are tree, grass, and weed pollens, molds, mildew, and dust mites. Many of the pollen allergies occur seasonally. However, others such as molds, mildew, and dust mites occur year-round. Although sometimes the symptoms of allergies include runny eyes and coughing, most pet allergies manifest as itchy skin. The pet may rub its face, have chronic ear problems, lick its feet, and scratch the under under arms/groin. Most pets that have inhalant allergies start showing signs between one and three years of age. 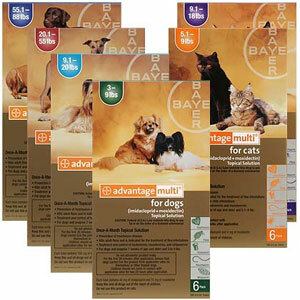 Affected pets will often react to several inhalent allergens. If the offending allergens can be identified by intra-dermal skin tests or IgE allergy tests (blood tests), the pet should be protected from exposure to them as much as possible. Because most of these inhalant allergens are environmental, this is difficult and recurrent bouts are likely. Symptoms of inhalant allergies can be controlled but a permanent cure is not usually possible. 1. Anti-inflammatory therapy. Treatment with anti-inflammatory drugs such as corticosteroids and/or with antihistamines, will quickly block the allergic reaction in most cases. Omega fish oil supplementation may improve the response to steroids and antihistamines. Recently-approved drugs such as oral Apoquel and Atopica hold promise for pets with severe inhalant allergy signs. 2. Shampoo therapy. Frequent bathing with a medicated shampoo can be soothing. The bathing may also rinse out allergens in the coat that could be absorbed through the skin. Some therapeutic shampoos contain anti-inflammatory ingredients that may further benefit your pet. 3. Hyposensitization therapy. If the specific offending allergens are identified by testing, an allergy injection serum or "allergy shots" can be given to the pet. With this treatment, very small amounts of the allergen are injected weekly. This repeated dosing has the objective of desensitizing the immune system. Success rates vary with this treatment. Approximately 50% of treated pets will see significant improvement in their clinical signs while approximately 25% more will see a decrease in dependency on steroid usage. A food allergy or food hypersensitivity can develop to almost any protein, carbohydrate, or component of food. Examples include: dairy, beef, wheat gluten, grain, chicken, lamb, corn, and soy are commonly associated with food allergies in dogs. A food allergy can develop at almost any age, and may produce clinical signs such as itching, digestive disorders, and respiratory distress. A true food "only" allergy does not typically respond well to corticosteroids or other medical treatments. Treatment requires identifying the offending allergen in the diet and eliminating it. The most accurate way of testing for food allergies is with an elimination diet trial using a hypoallergenic diet. 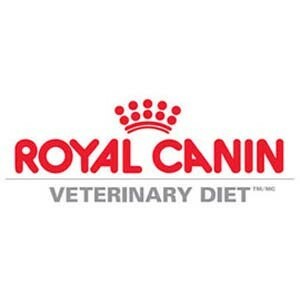 Because it takes time for all other food products to be eliminated from the body, the pet must eat the special diet exclusively for eight to twelve weeks. If your pet's clinical signs improve, your veterinarian will advise you on how to proceed. It must be emphasized that if the diet is not fed exclusively, it will not be a food trial. 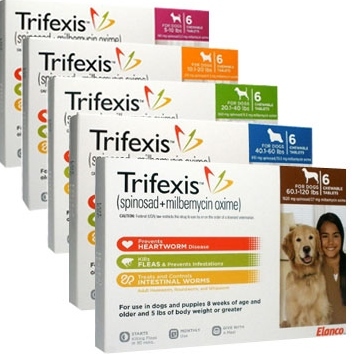 All table food, treats or flavored vitamins must be discontinued during the trial period. 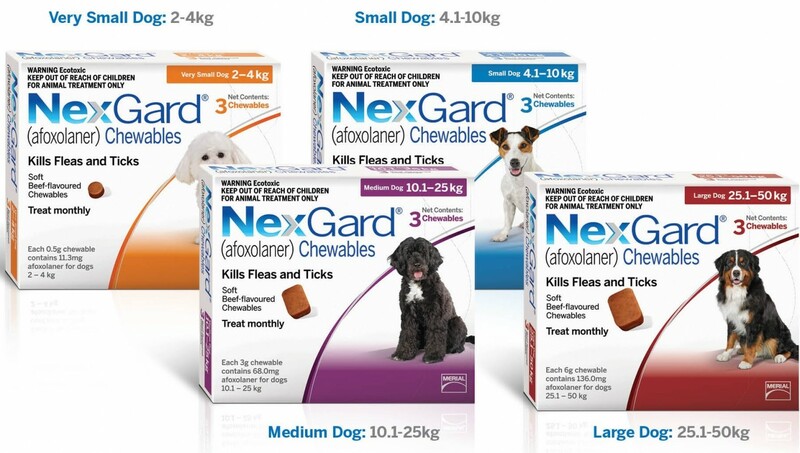 There may be problems with certain types of chewable tablets such as heartworm and flea preventatives. Blood testing for food allergies has not proven reliable. It is therefore not often recommended. How does your veterinarian select a diet for a food allergy trial? Your veterinarian will first want a complete medical history. The most important information you will need to provide is a thorough list of what foods and treats your pet has eaten. This includes table scraps and chew toys with food flavorings. 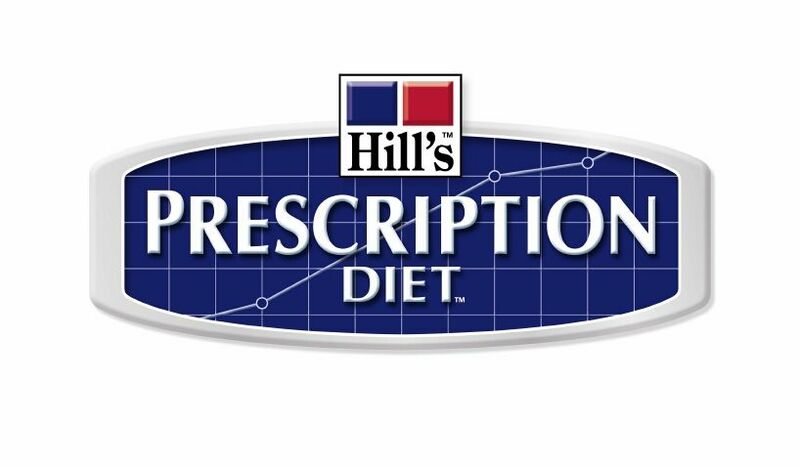 The diet selected will contain a new protein and carbohydrate source that your pet has not eaten this protein source in the past. Commercial diets sold over the counter may claim to be hypoallergenic or good for sensitive skin. It is important to realize that these claims are not strictly regulated. These labels can be misleading because pet food companies do not have to list every ingredient on the label. Close inspection of the label can identify inappropriate proteins and the manufacturer can substitute other ingredients as long as they meet the guaranteed analysis. It is best to use the diet your veterinarian has selected for a proper food allergy trial.